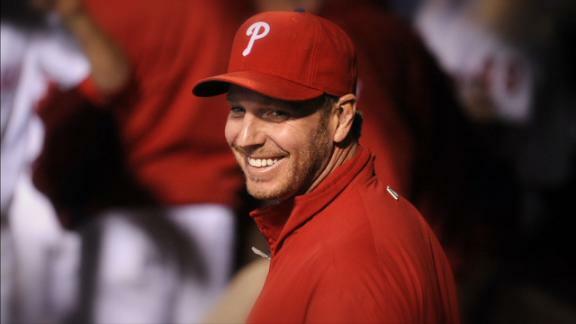 At the wishes of Roy Halladay's family, the late pitcher's Baseball Hall of Fame plaque won't have a team logo on his hat. 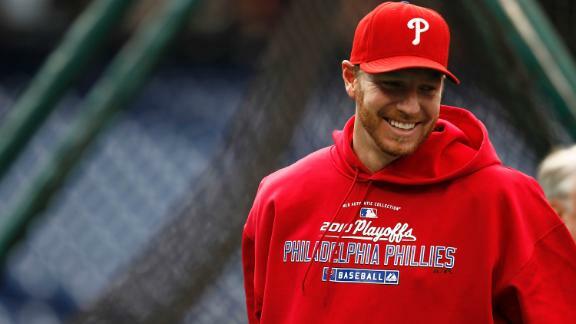 Halladay spent his career between the Toronto Blue Jays and Philadelphia Phillies. 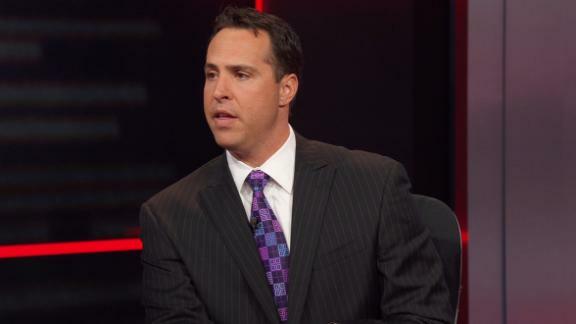 Mark Teixeira reflects on his battles against Roy Halladay at the plate and says he is beloved by teammates and fans. 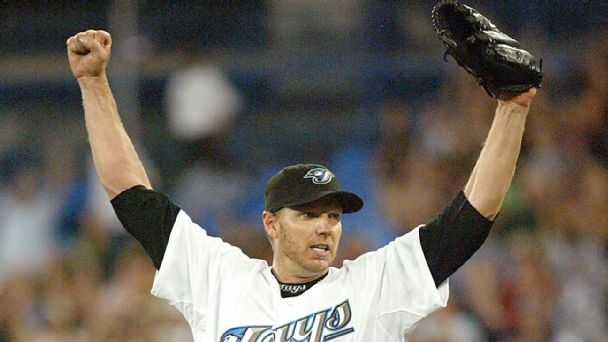 With 2 Cy Young Awards, a perfect game and a postseason no-hitter under his belt, Roy Halladay earned his election to the Baseball Hall of Fame. 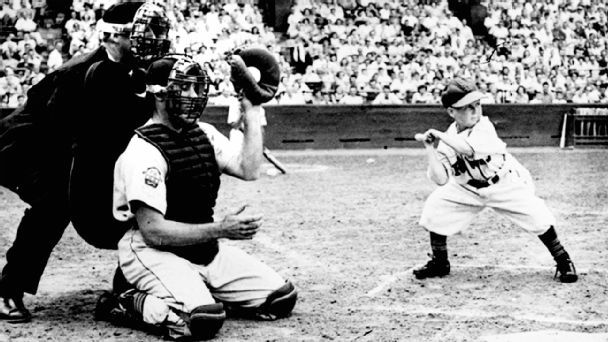 ESPN writer -- and baseball dad -- Robert Sanchez remembers the bond between Roy Halladay and his father, who groomed Roy to be a major league pitcher from his childhood in Colorado. Ryan Howard talks about the lasting impact his former Phillies teammate Roy Halladay left on the game of baseball. 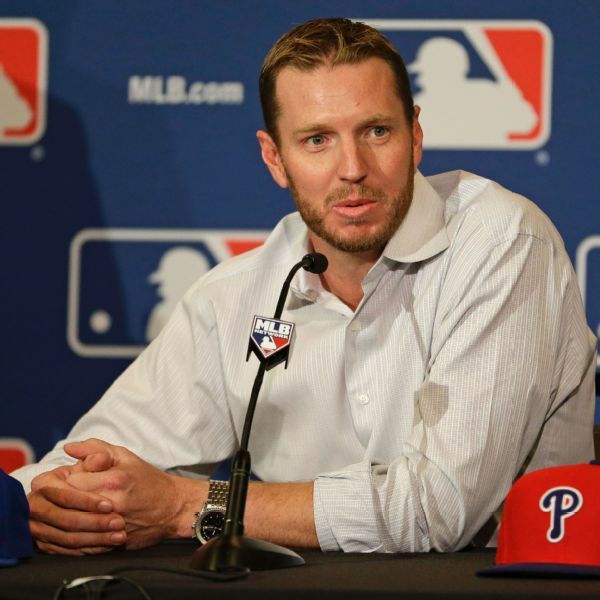 Molly Qerim, Stephen A. Smith and Max Kellerman reflect on Roy Halladay's legacy. 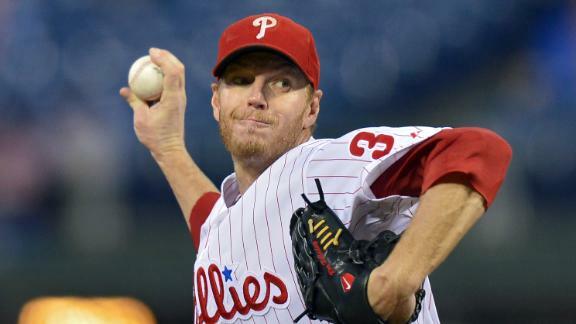 Former teammates, coaches and executives mourned the loss of Roy Halladay after the former ace died in a flying accident, and they recalled his readiness to work on his game and help others with their own. 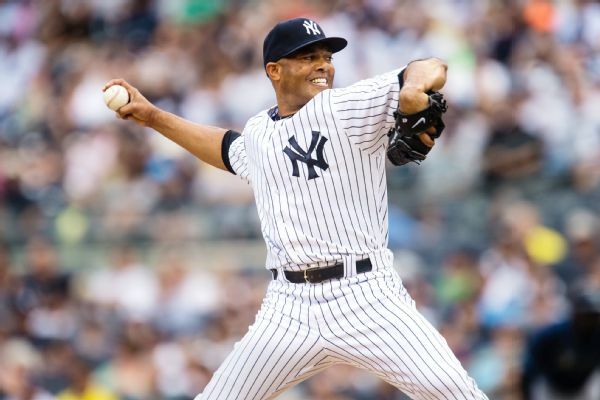 Roy Halladay brought himself back from one of the worst seasons on the mound by making himself a possibility model other pitchers have emulated ever since.